Igo Eco Arts: Monthly Art Classes in the Spa Studio from May. 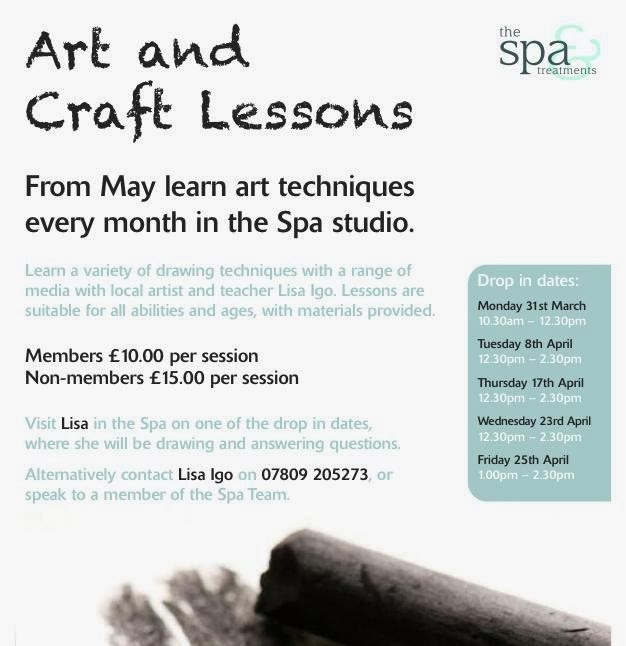 Monthly Art Classes in the Spa Studio from May. Monthly art workshops will start in May at the Kettering Park Hotel and Spa. It has a very special relaxing vibe there and all are welcome (its not just for members #bonus). 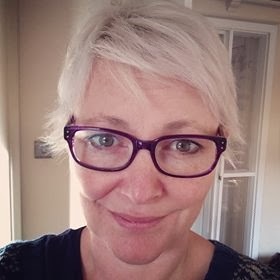 I will be running drop in sessions if you'd like to pop by for coffee and find out what we will be doing.